According to plan, Nordic Aquafarms CEO and founder, Erik Heim, moves to Maine as of October 1st, 2018 to head up the Nordic Aquafarms build-up in the US. Nordic Aquafarms plans for the US involve development of one of the largest RAS farms in the World, in the single largest consumer market for salmon. 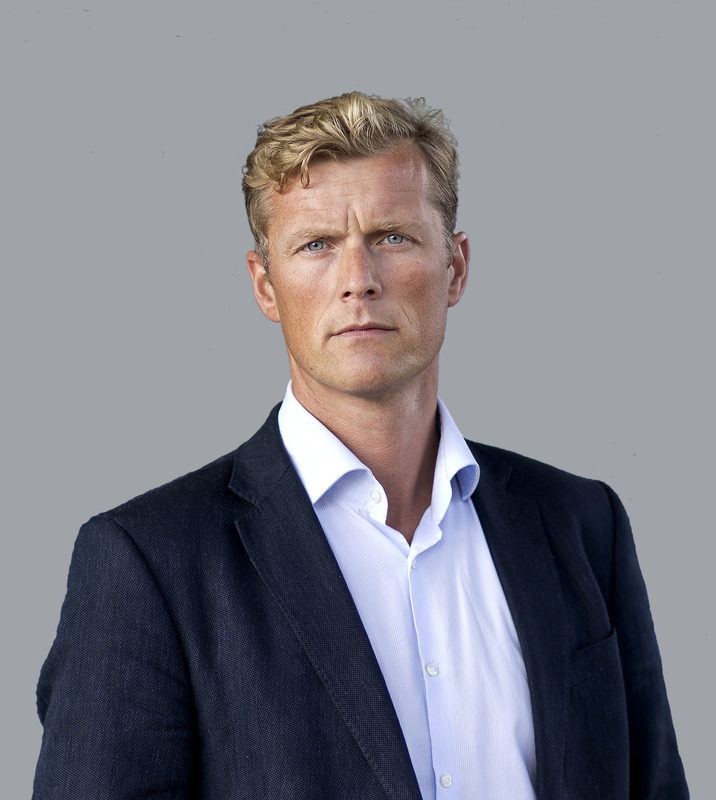 Bernt Olav Røttingsnes (48) is coming on-board in Norway as CEO. He comes from the position as CEO in Seagarden Group AS where he over the last 5 years has developed Seagarden to become a leading supplier of marine ingredients. Previous positions have been as CFO in PCI Biotech Holding ASA, CEO and CFO in Navamedic ASA, PWC, Sparebanken NOR and Norwegian Ski Federation. He holds a Master of Business and Economics (Siviløkonom) from Norwegian Business School (BI). Bernt Olav will start 1stOctober 2018. – I am looking forward to start working with the highly competent team in Nordic Aquafarms to fulfill the company’s strategy and to position Nordic Aquafarms as a leading player in the development of landbased salmon farming, says Bernt Olav. Nordic Aquafarms is entering a phase where it is important that we leverage our management resources in an optimal way for the company and our shareholders, says Chairman of the Board Lars-Henrik Røren. -We now have a strengthened top management team in place with the capacity to execute our ambitious growth strategy on both sides of the Atlantic. We can now move forward with the confidence that we will meet the expectations of shareholders, authorities and the capital markets. We have been through an amazing journey in building up Nordic Aquafarms in the Nordics. Now we must ensure good execution of our corporate plans and our large undertaking in the US. I am looking forward to dedicating my time to establishing Nordic Aquafarms in the US and working with Bernt Olav, says Erik Heim. Heim is taking charge of US operations as President of Nordic Aquafarms Inc, a 100 percent owned subsidiary of Nordic Aquafarms AS in Norway. Nordic Aquafarms is starting up Norway´s first commercial land-based salmon farm in Norway, Fredrikstad Seafoods, at the end of this year. Nordic Aquafarms is also a majority shareholder in Sashimi Royal, the World´s largest land-based producer of Yellowtail Kingfish. The company has significant expansion plans in Norway and the United states. For further information contact Bernt Olav Røttingsnes at bor@nordicaquafarms.com.